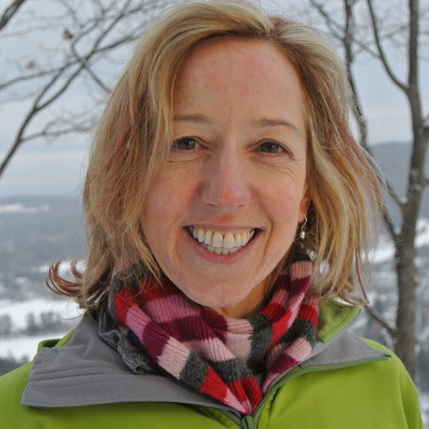 Paula Gardner, PhD, directs Pulse Lab! She is a long-time feminist, human rights and anti-oppression researcher and activist, whose critical work is inspired by collaborative art practice. Gardner is the Asper Chair in Communications in the Faculty of Communication Studies and Multimedia, at McMaster University, and Senior Adjunct Faculty at the Digital Futures program, OCAD U, where she is a member of the Mobile Lab and Super Ordinary Lab. Gardner’s creative practice has been supported by Canadian funders including SSHRC, Heritage Canada, and National Centres of Excellence. Her current projects employ visual aesthetics, participatory design, critical feminist, mobile and locative theory to create mobile, gesture-based and biometric platforms establishing unique art experiences, as well as dance and health therapy interventions. Gardner is completing a documentary film on US asylum system problematics since 9/11/01 and is working on a book entitled Pace, the Affective Labour of Activity Trackers. As current President of ICA Gardner has pursued research and networking projects in East Africa, including Kenya and Uganda. Her work has been published in Communication, Feminist, and Critical Science Studies journals and shown at Human Computer Interaction and Art exhibitions. 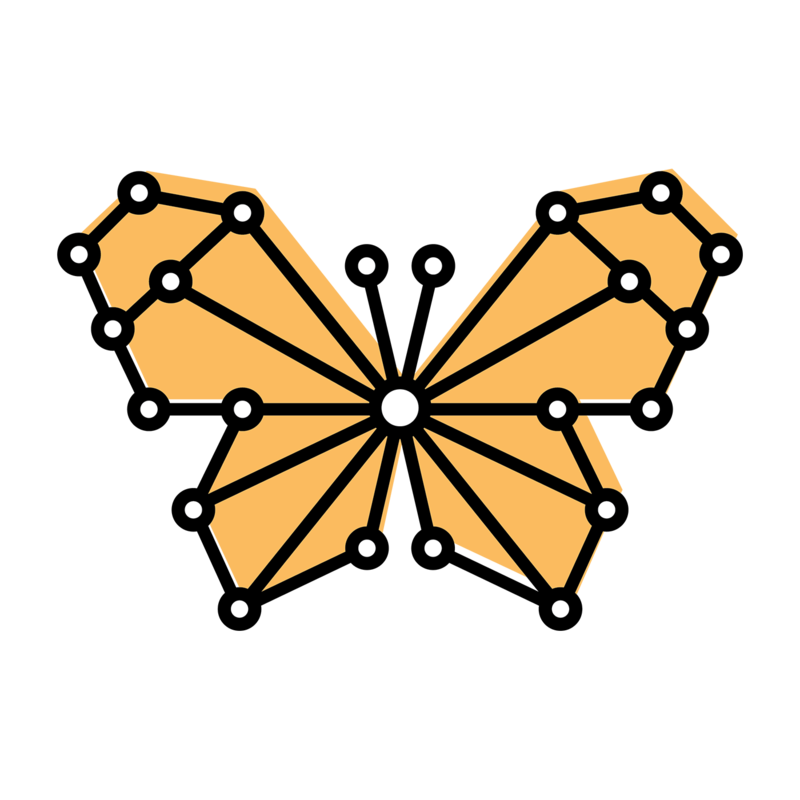 Example of imagery created by the interface and the Processing application. FemTechNet Collective & Gardner, P. (2018). FemTechNet: A Collective Statement on Teaching and Learning Race, Feminism, and Technology. Frontiers: A Journal of Women Studies, 39(1), 24–41. Gardner, P. (2018). Unpacking the Global Refugee Crisis: Deploying the Ethical and Political Work of Border Crossing. Communication Research and Practice, 4(1), 35-51. Gardner, P. (2018). Interventions in Communication: ICA’s Scholarly Innovations That Interrupt, Resituate, Alter Results, and Incite Social Change. In Shaw A. & Scott D. T. (Eds. 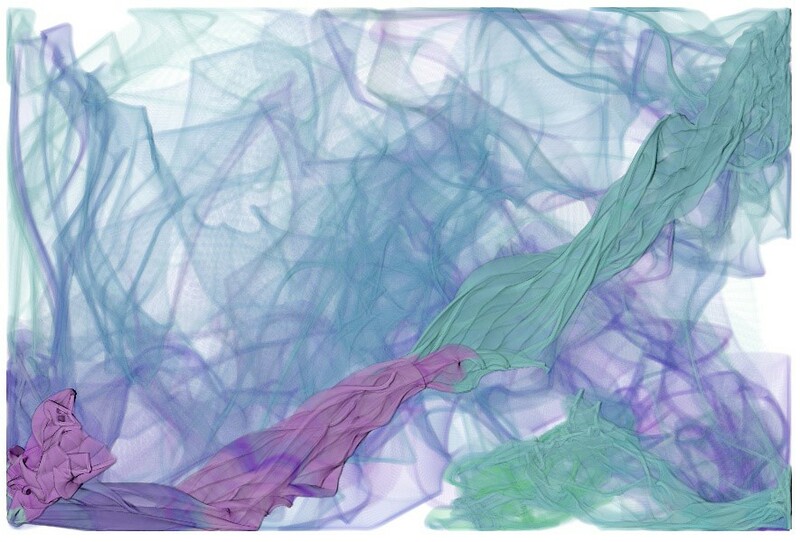 ), Interventions: Communication Research and Practice. New York, NY: Peter Lang Publishing Inc.
Gardner, P. (2018). Diversifying ICA: Identity, Difference, and the Politics of Transformation. Journal of Communication, 68(5), 1–11. “Hyper-Migration” is an experimental collaborative project with refugee youth in Toronto that investigates how storytelling might be employed in a digital platform to meet the needs of this community, addressing issues such as displacement, social marginalisation and a lack of access to educational and job opportunities. This paper reviews our process of elaborating, vetting and instituting a method combining praxis and participatory-action research, informed by feminist, postcolonial, trauma and refugee studies. 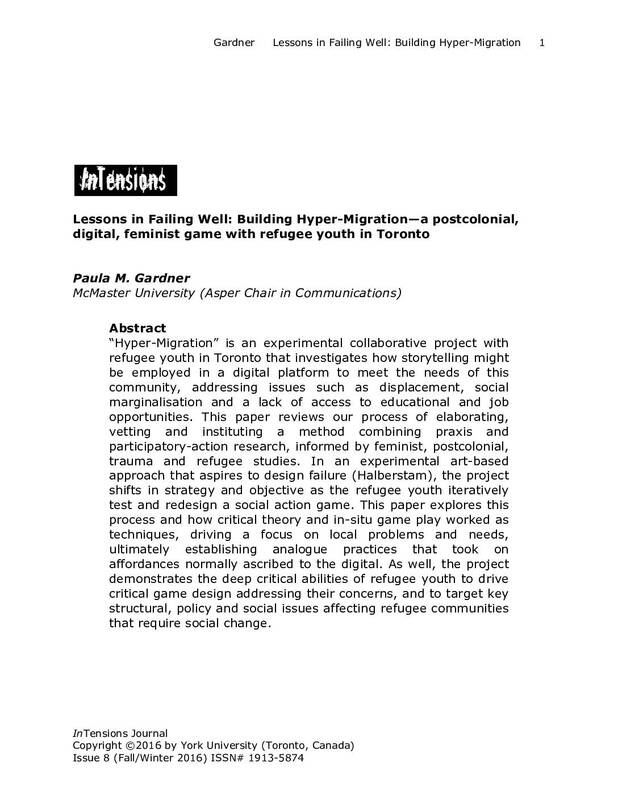 In an experimental art-based approach that aspires to design failure (Halberstam), the project shifts in strategy and objective as the refugee youth iteratively test and redesign a social action game. This paper explores this process and how critical theory and in-situ game play worked as techniques, driving a focus on local problems and needs, ultimately establishing analogue practices that took on affordances normally ascribed to the digital. 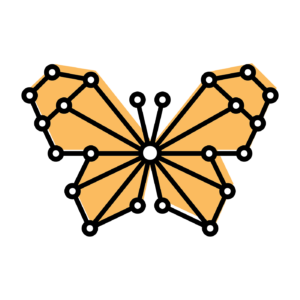 As well, the project demonstrates the deep critical abilities of refugee youth to drive critical game design addressing their concerns, and to target key structural, policy and social issues affecting refugee communities that require social change. We investigated the interface between biomedia and humans by inviting participants to interact with biometric devices that measured and visualized their body data. At first, they struggled with the alienating and disembodying nature of the devices and the constrained, reductionist representation of data. 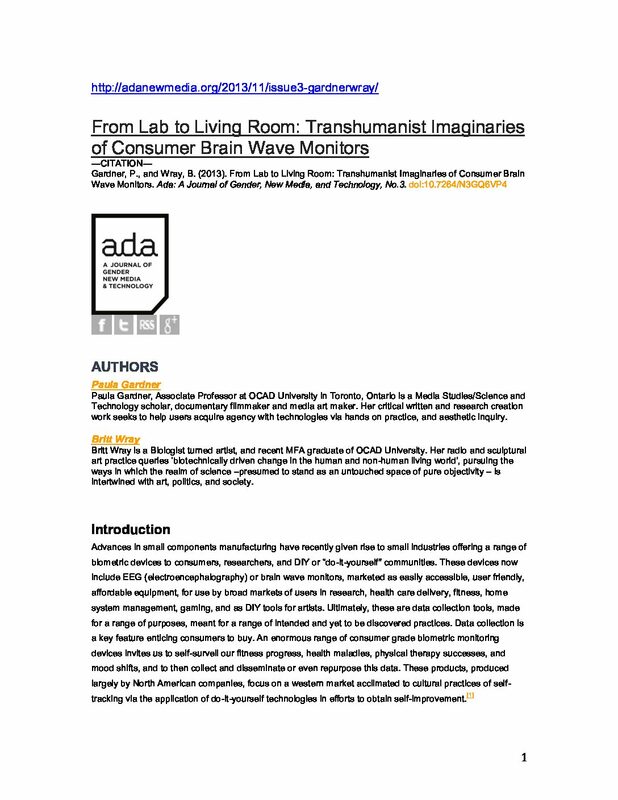 Through their bodily interactions with these devices, however, participants reframed the data and inserted their bodies into the process of data collection. Drawing on the ideas of Bergson, Grosz, Merleau-Ponty and Bachelard, we argue that by working with their subjectivity in a mediated process of becoming, participants ‘filled in the intervals’ of the visual representations of their bodies to interpret them in ways that marked the duration and meaning of their selves. 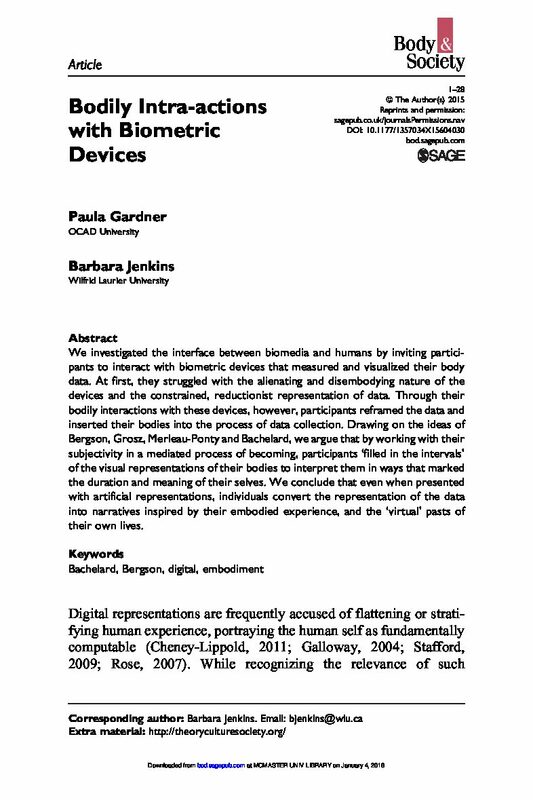 We conclude that even when presented with artificial representations, individuals convert the representation of the data into narratives inspired by their embodied experience, and the ‘virtual’ pasts of their own lives. Body Editing is an interactive installation that combines depth sensing (Kinect 3D camera), biometric sensors, musical performance and abstract drawing software to create a mobile wireless interface that sonically and graphically represents the user's motion in space. 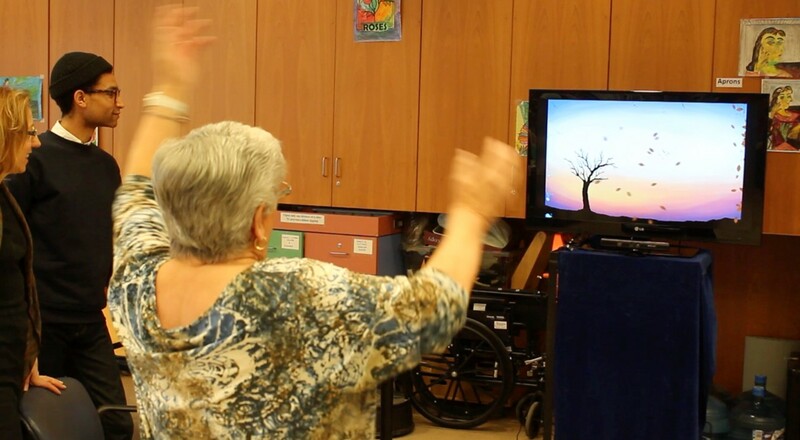 The wireless nature of this gesture-controlled interface is an explicit attempt to create embodied experiences that encourages users to be more aware of their body through movement and audio/visual feedback and less focused on technological augmentation. 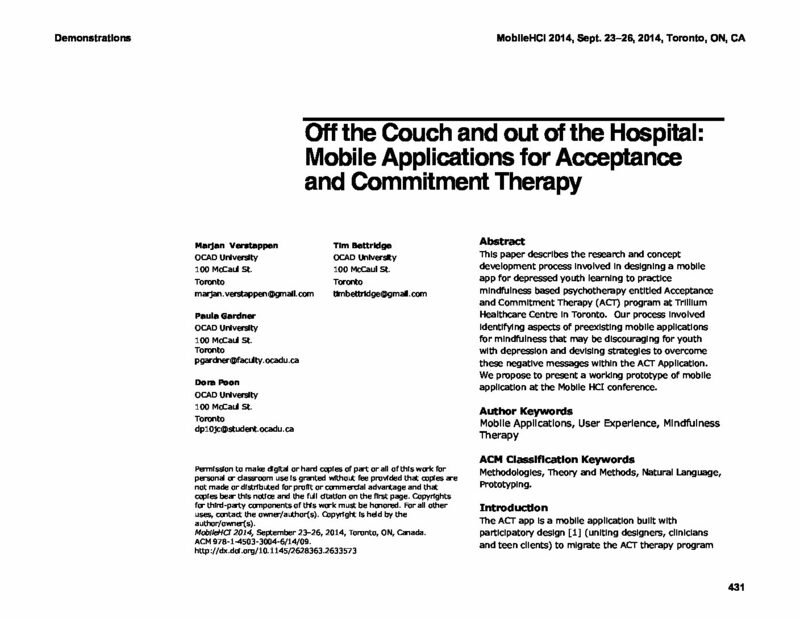 This paper describes the research and concept development process involved in designing a mobile app for depressed youth learning to practice mindfulness based psychotherapy entitled Acceptance and Commitment Therapy (ACT) program at Trillium Healthcare Centre in Toronto. Our process involved identifying aspects of preexisting mobile applications for mindfulness that may be discouraging for youth with depression and devising strategies to overcome these negative messages within the ACT Application. 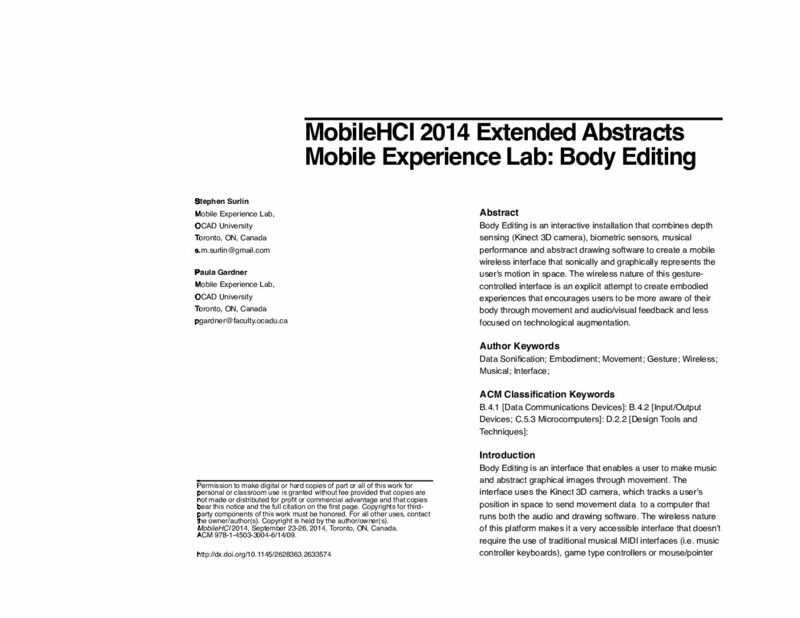 We propose to present a working prototype of mobile application at the Mobile HCI conference. Biometric devices suggest that our personal future progress hinges not only on biotechnological augmentation, but on personal data surveillance and purposing.